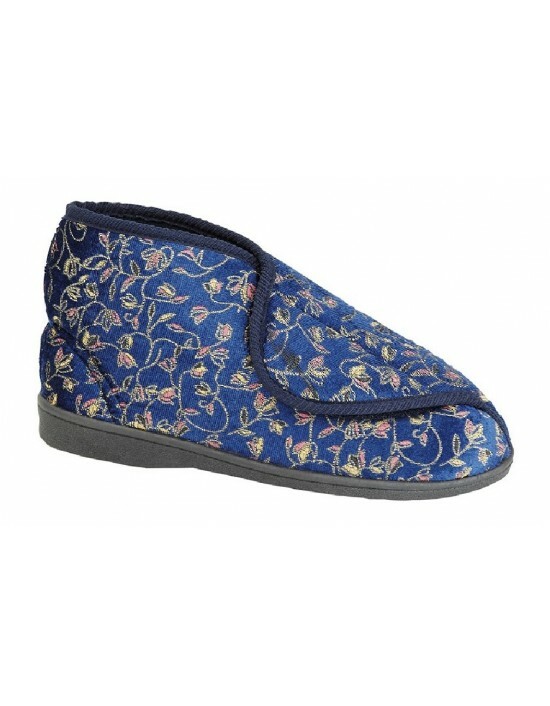 We all need a pair of perfect slippers to lounge around in. 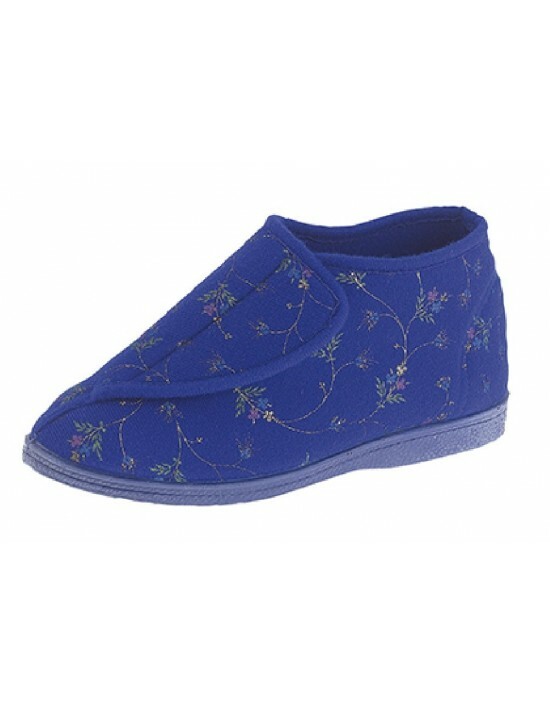 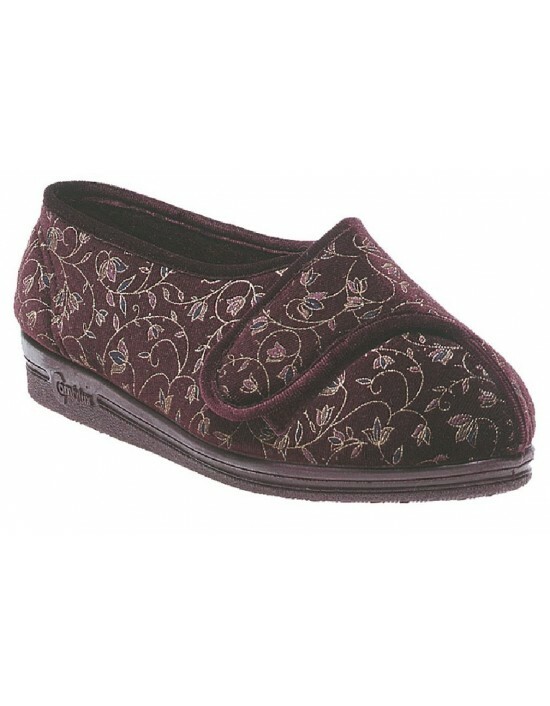 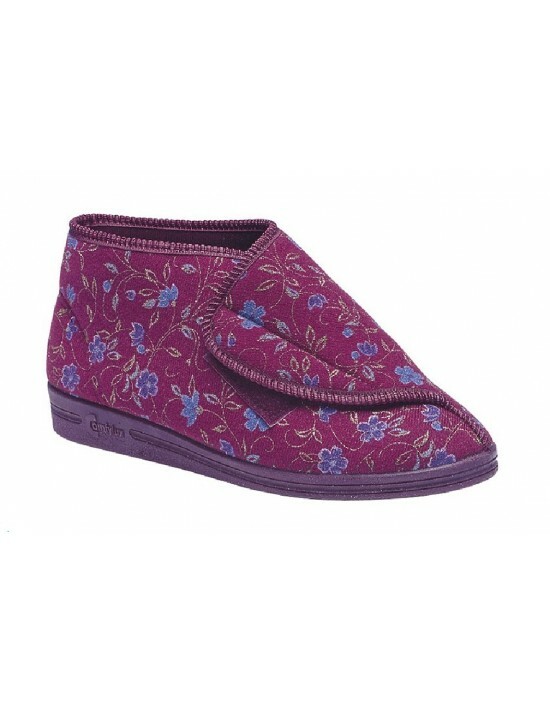 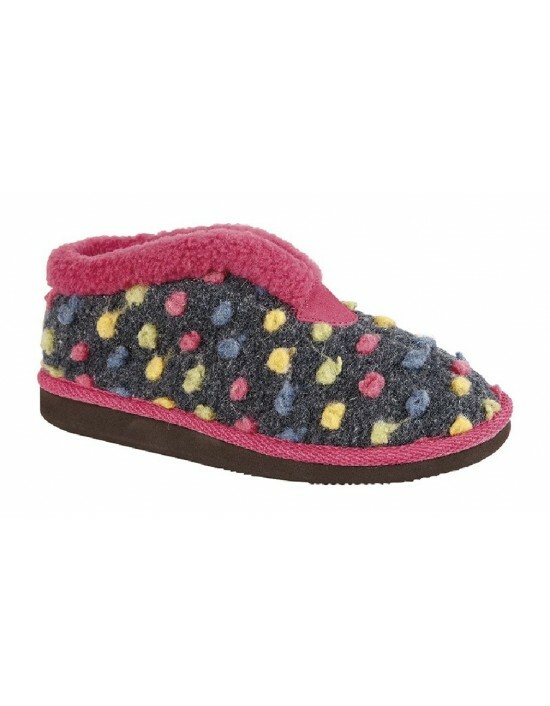 Slip into comfort when wearing these Ladies Soft Tanya Heart Printed Memory Sock Indoor Bootee Slippers. 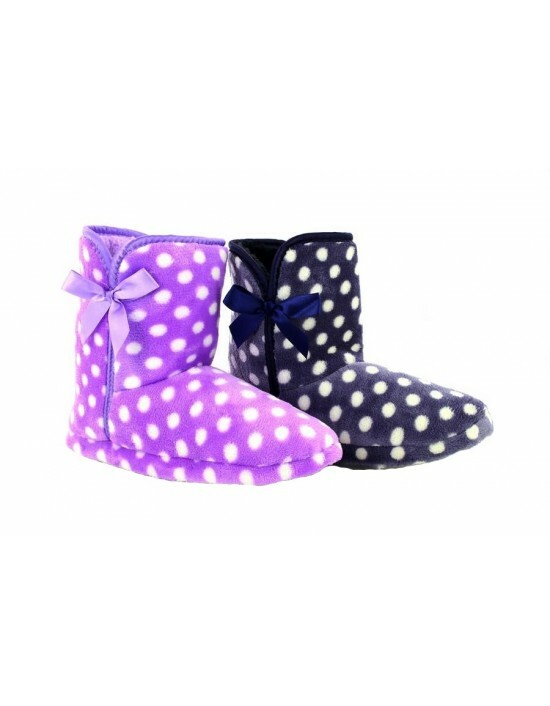 With a choice of four colours Pink, Purple, Fuchsia and Grey.